The Rose Bowl Stadium is the proud home of the Tournament of Roses Football Game, UCLA Bruin Football, Fourth of July Celebrations, Concerts, and the World's Largest Flea Market. Continuing the Tradition, on January 1, 2019 following the Rose Parade, the Rose Bowl Game will feature an exciting match-up between two of the top teams in the nation. As home to the Pac-10 and Big Ten Champions, the game will broadcast exclusively on ESPN and ESPN radio. 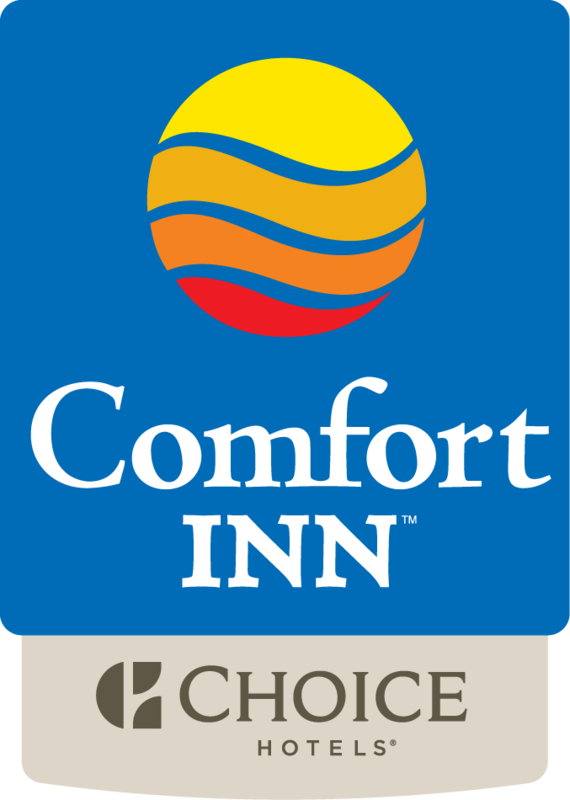 The Comfort Inn Near Old Town Pasadena in Eagle Rock CA is a popular hotel near the Rose Bowl Stadium in Pasadena CA. This Comfort Inn sells out fast during the Rose Bowl Game days, so early reservations for the Rose Bowl Game event are highly recommended. On Game Day, January 1, 2019 the Rose Bowl Stadium parking operates based on a first come, first served basis and does not offer Reserved Parking. Parking lots open at 4:00 a.m. The Rose Bowl Bash is a one-of-a-kind event that celebrates college football and the excitement of the Rose Bowl Game. The two-day event will take place at The Bloc plaza (Hope and 7th Street) in the heart of downtown Los Angeles. The Rose Bowl Bash is free to the public and includes family-friendly interactive games, a Rose Bowl Game merchandise booth, photo activations, a beer garden, and entertainment—including a DJ booth and participation from team bands and cheer squads. Food trucks and other local merchants will also be available to attendees. December 30th 10 a.m. – 5 p.m.
December 31st 10 a.m. – 4 p.m.
Free and open to the public with food and beverages available for purchase. There will be interactive displays and entertainment attractions located on the golf course, north of the stadium. Parking: General parking at the Rose Bowl Stadium is available in Lot H, 1-4, 6, and 8-10. Parking is $40 in advance and $60 on game day. Parking opens at 4:00 am and there is no parking in/out privileges. On January 1, 2019 there will be Free Shuttle Buses departing from Parsons Parking located at the corner of Union Street and De Lacey Avenue in Pasadena. Time: The shuttle runs continuously from 10 am till approximately two hours after the end of the game.